After the wedding day has come and gone and you’re left with the most beautiful memories, you might start to wonder, “What should I do with all the pictures?” Yes, you can post them on Facebook + Instagram… But what about preserving them for future generations to come and having a tangible copy? 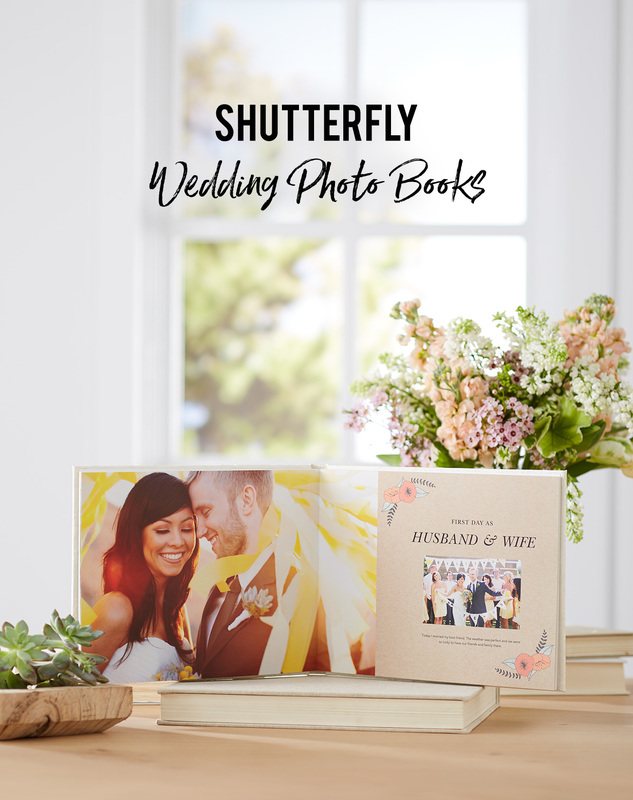 Well, good news — you can create your own custom wedding photo book with our friends at Shutterfly! 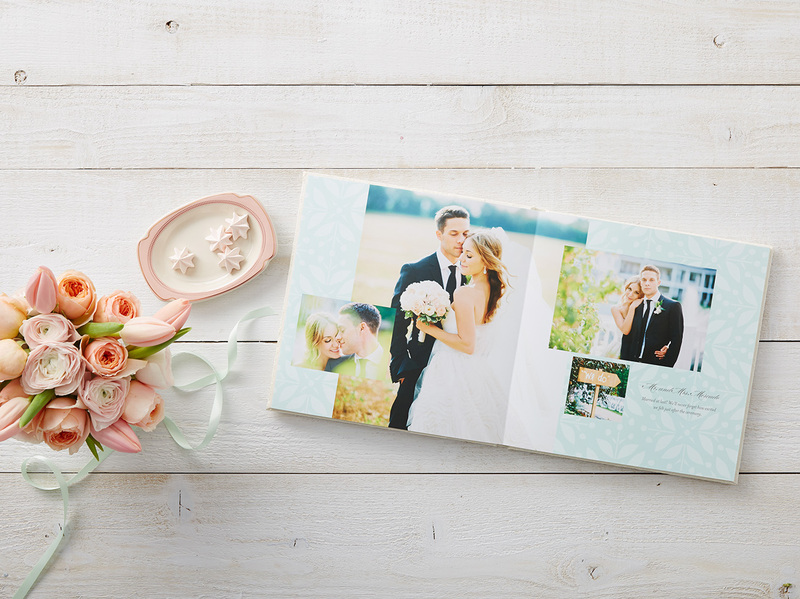 From the engagement photos, to the wedding day, and even honeymoon captures — everything can be printed for safekeeping in a gorgeous photo book. Cherish your special moments time + time again, and maybe even print another copy for you parents? (They’ll LOVE it!) 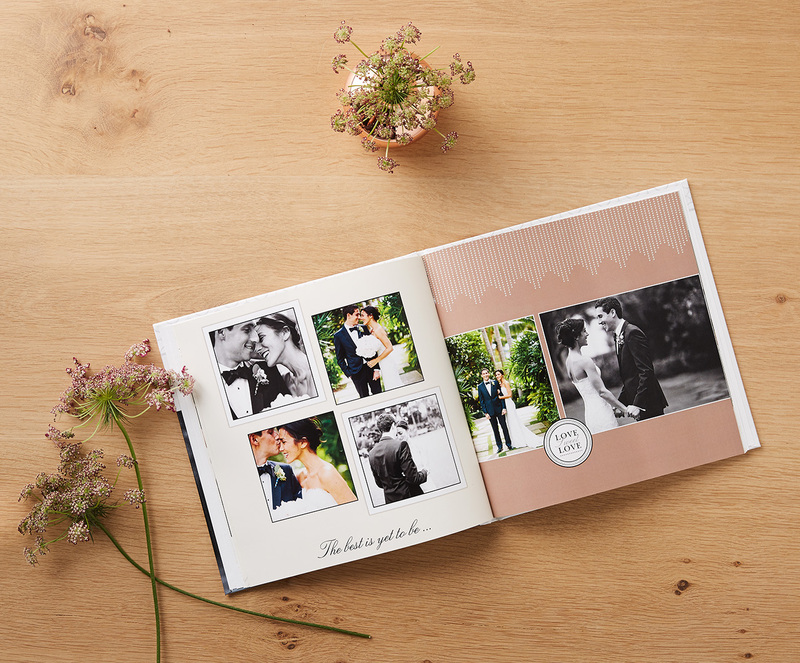 At GWS, we think it’s important to celebrate your love story and watch as it grows, so creating a photo book is an amazing way to reflect on that time in your lives. A major plus? It’s affordable, and you can create it to match your unique + personal style. WIN, WIN! Let’s find out a little bit more about the process, shall we? Low-cost, yet high-quality? Can’t beat that! Now let’s take a moment to talk about how easy it is with the Make My Book Service! Don’t want to worry about selecting the photos + designing the album? No problem! 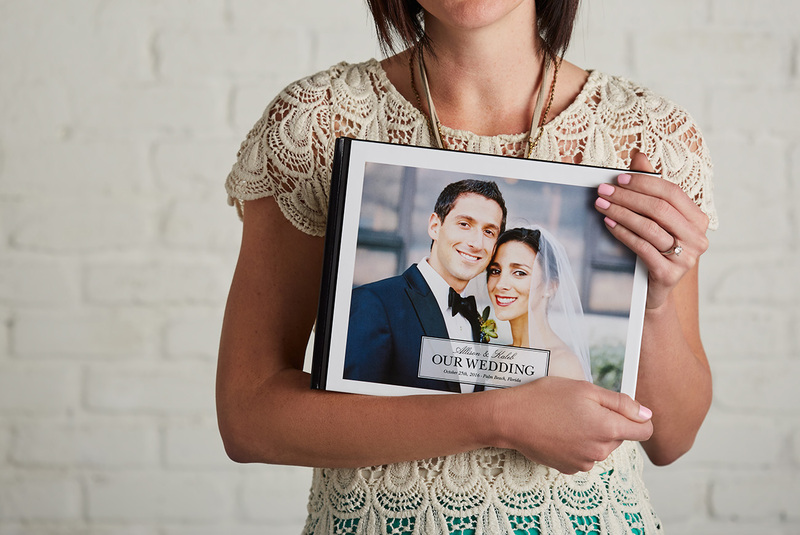 Shutterfly designers will curate your wedding photos + make a beautiful wedding book for you. AND, there’s really no losing as you only pay if you choose to order the book! From classic and modern, to vintage, or even a rustic look — the Make My Book Service is available for whichever fits your style best. However, if you want to design your own — Shutterfly has supportive tools to help you easily add photos and text! They also provide help + inspiration from the Idea Pages, along with professionally designed templates specifically made for the special moments that make up your wedding day! 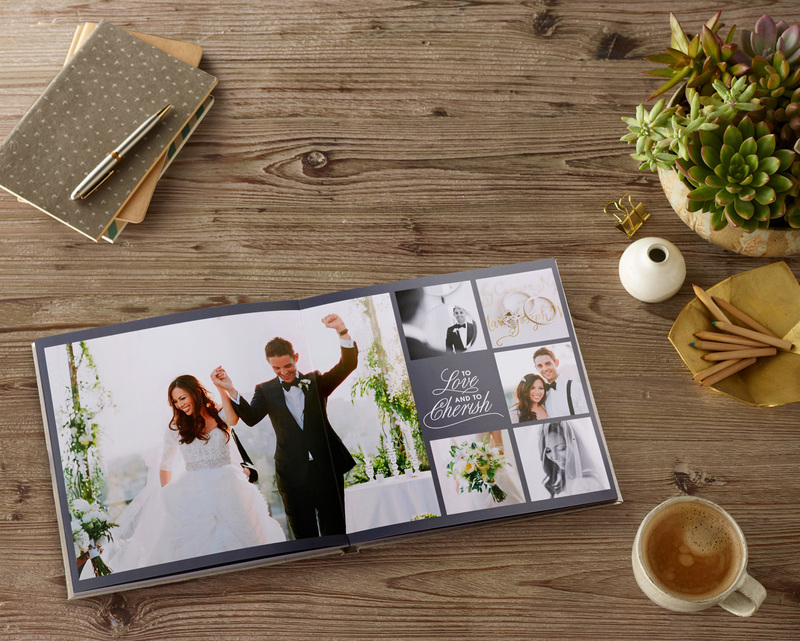 For those out there who are still in the planning process of the big day — Shutterfly also offers premium guestbooks for all your attendees to sign, and write sweet notes + wishes.